I'm originally from Wales & London but live and work in Seattle. 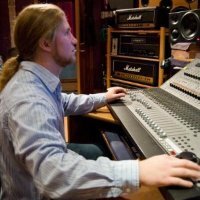 For the past 20 years I've written and produced music & sound for bands, films, commercials, video games and more. Some folk know me from my work as the guitarist for Sky Cries Mary, Shriekback and countless other projects but I'm mostly a composer/producer & sound designer today. Callan has been with us for two years and has proven to be invaluable member of the team. Specializing in all aspecs of the running of the studio. Self described super genius. With 20 years of sound engineering experience, Eric Oz has collaborated on countless music, postproduction and multimedia projects. 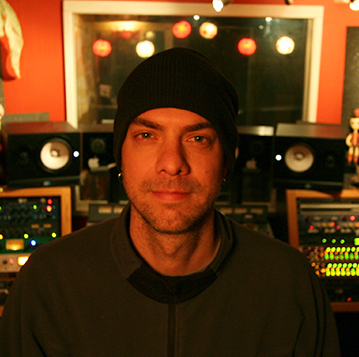 From producing and directing talent, recording and editing, mixing, re-mixing, sound-design and mastering, Eric puts the message or voice first, with the utmost sensitivities to the creator’s unique vision. With a client list that reads from A to Z, Eric has worked with the talents of Amon Tobin to Zakir Hussein, and many in between. 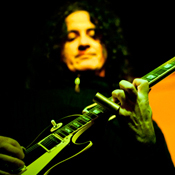 Heart, The Lonely Forest, Michael Shrieve, Hugh Masekela, Weezer, Susana Bacca, ADR for HBO, surround sound mixing for SKY Networks, and music for FX Network’s “Sons of Anarchy” series, are but a few of the massive catalog of works Eric has contributed to. 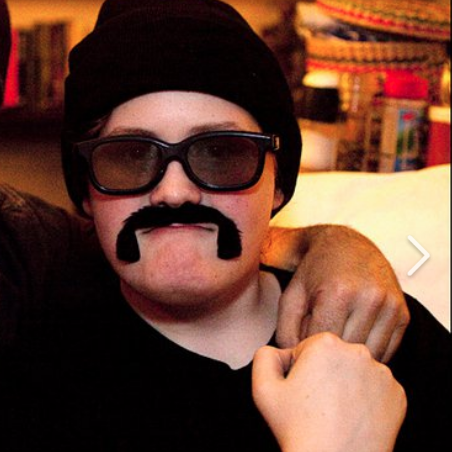 Austin is a hard working and dedicated Sound Designer/Audio Engineer with six years of professional experience, is well versed in the responsibilities of creating a unique and entertaining audio experience, bringing to the table a professional demeanor and an easy going personality, backed with the knowledge and quality expected in the Film, Music and Gaming Industries. He takes tremendous pride in the work that he represents, continually strive to learn more and bring a positive hard working disposition to the work place.